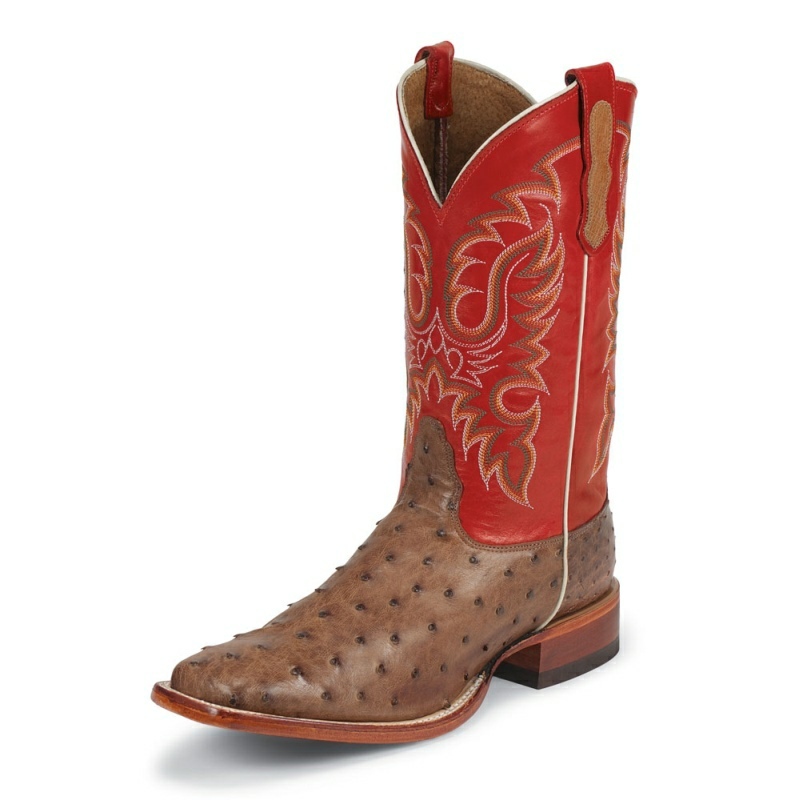 Looping stitch designs contrast the dark calf leather quarter, with a vamp made of full quill ostrich vamp. 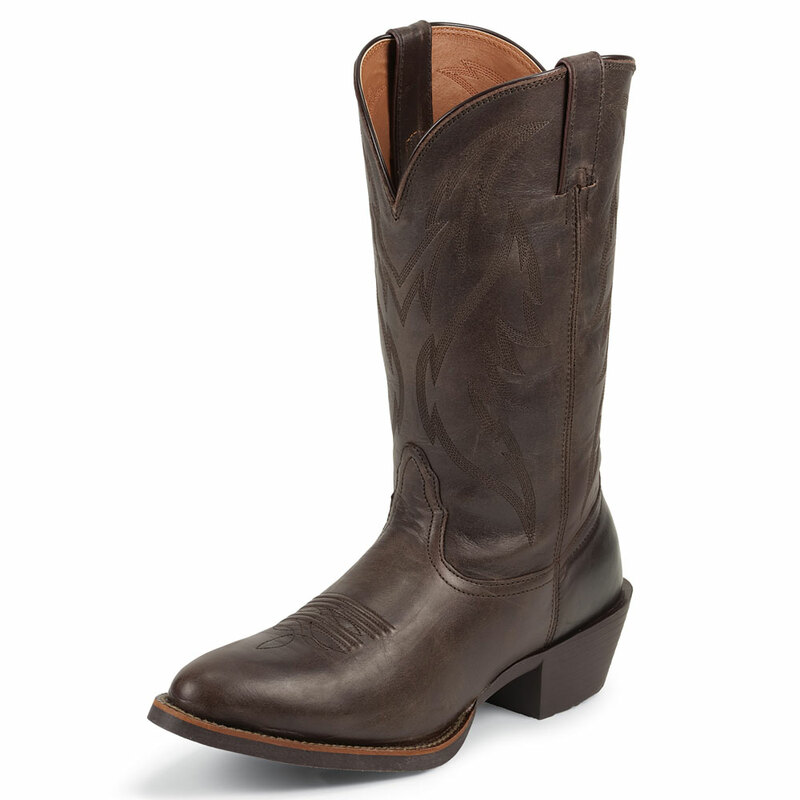 Handmade since 1883. 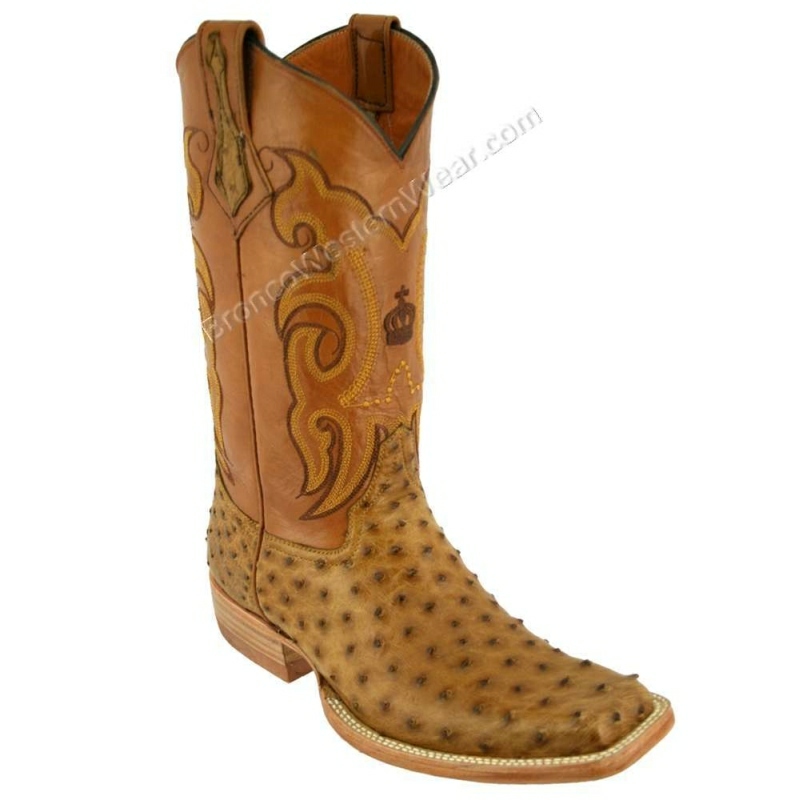 Ostrich skin elegant looking boots are considered luxury-level exotic boots. 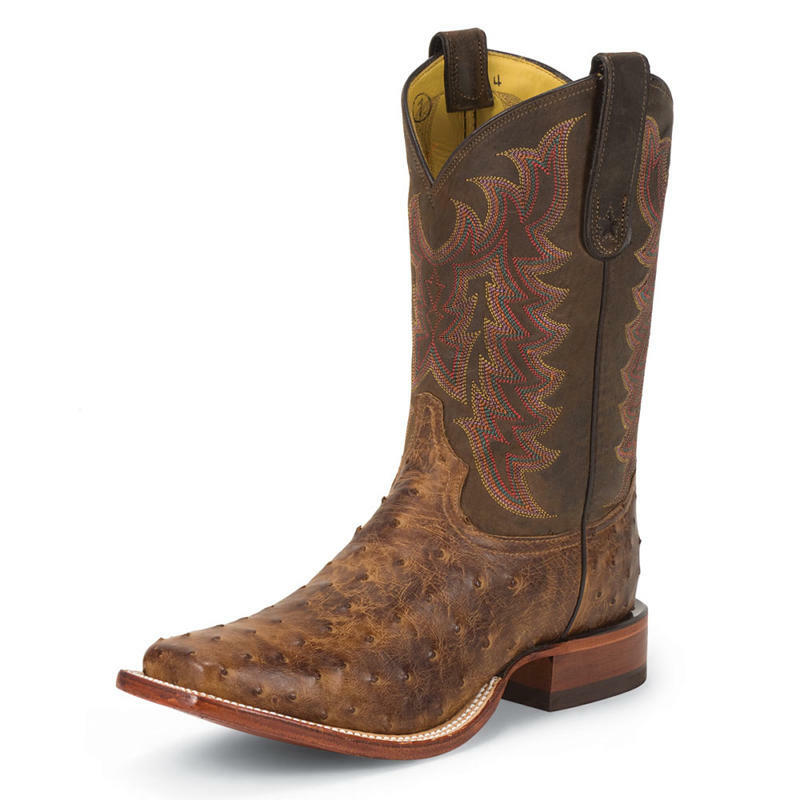 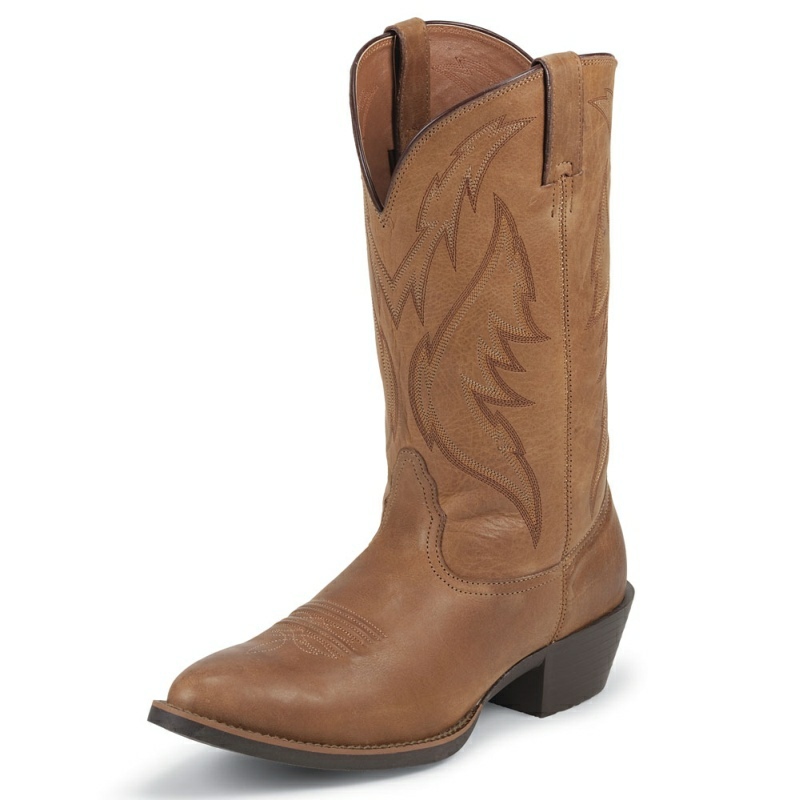 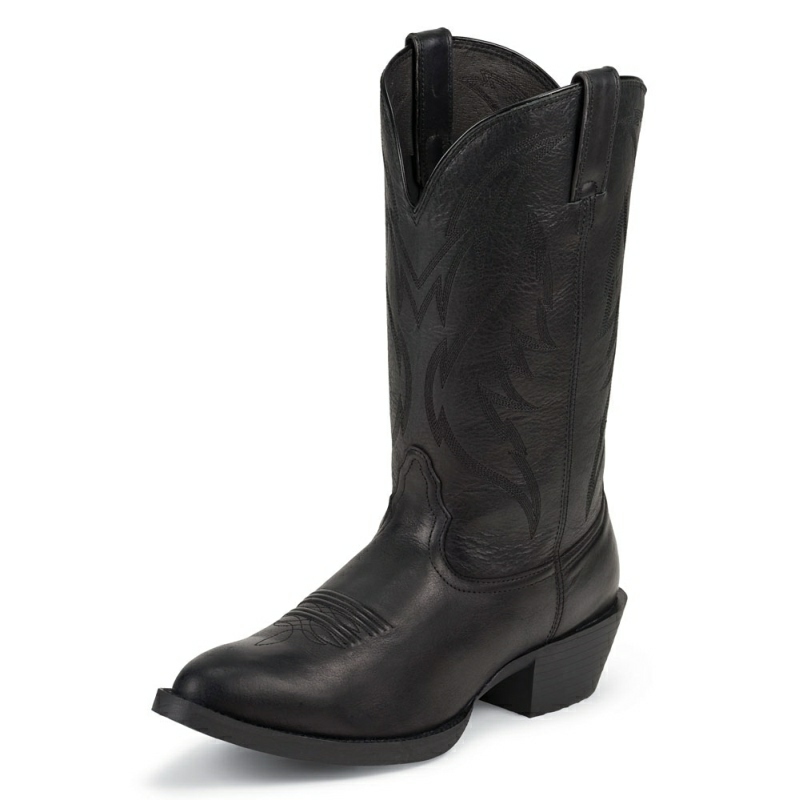 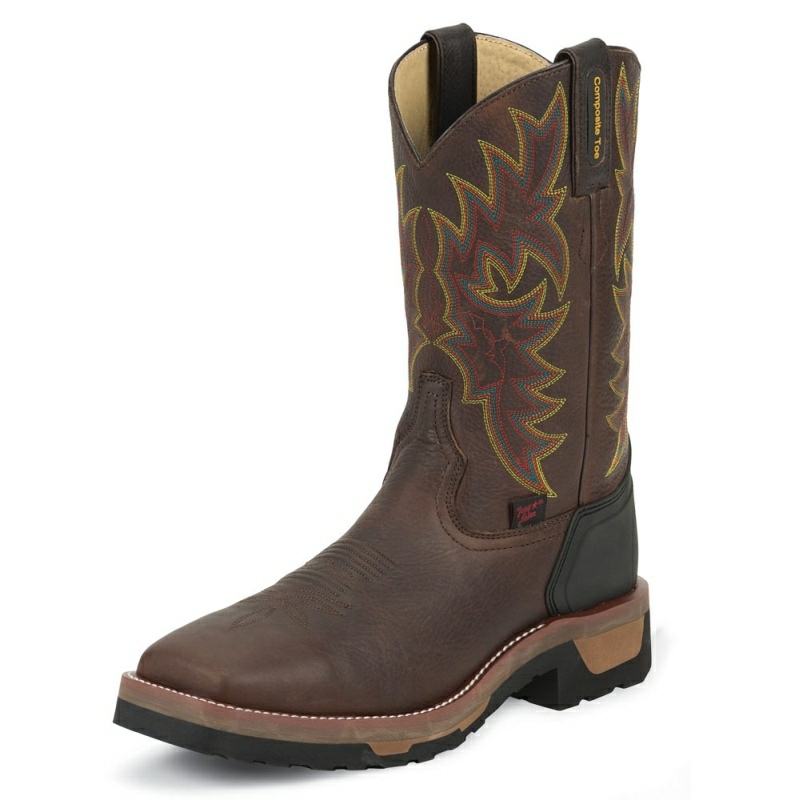 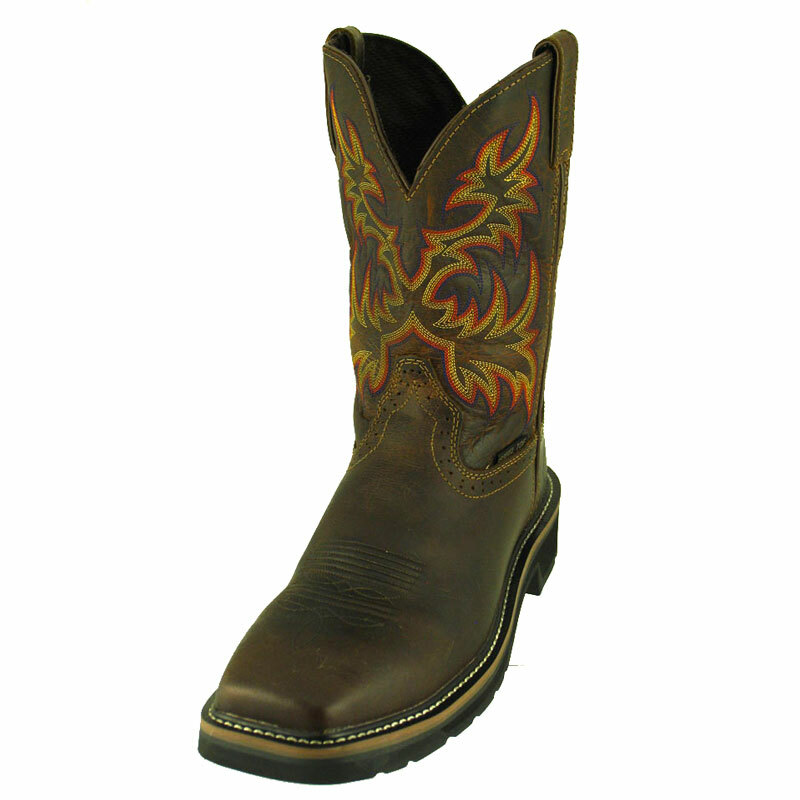 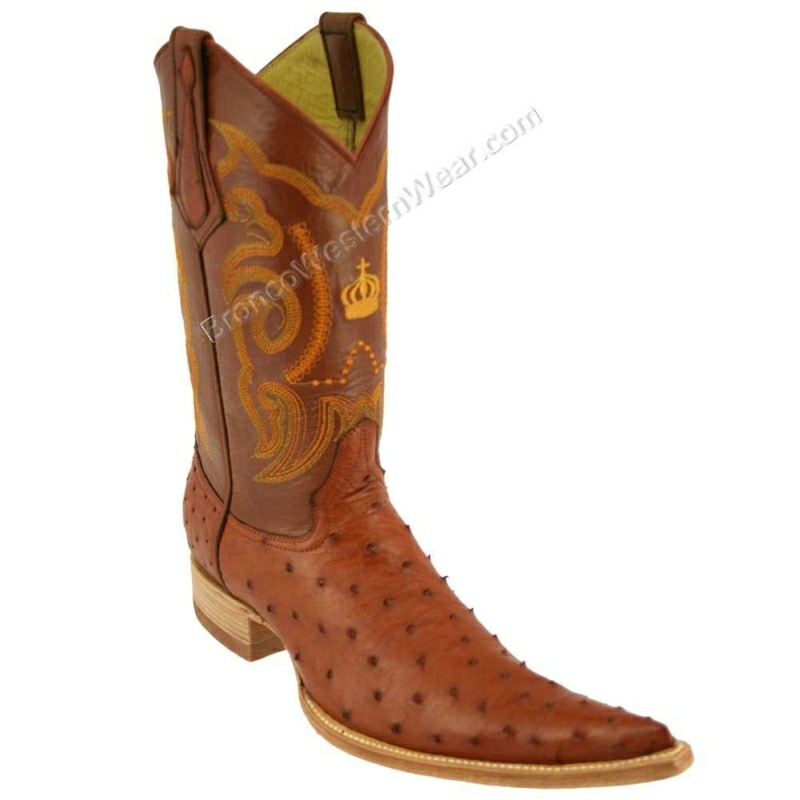 Ostrich skin is not only flexible, soft and durable, but it is also considered luxurious looking, due to its elegant appearance and varying quill patterns give a unique look to cowboy boots.